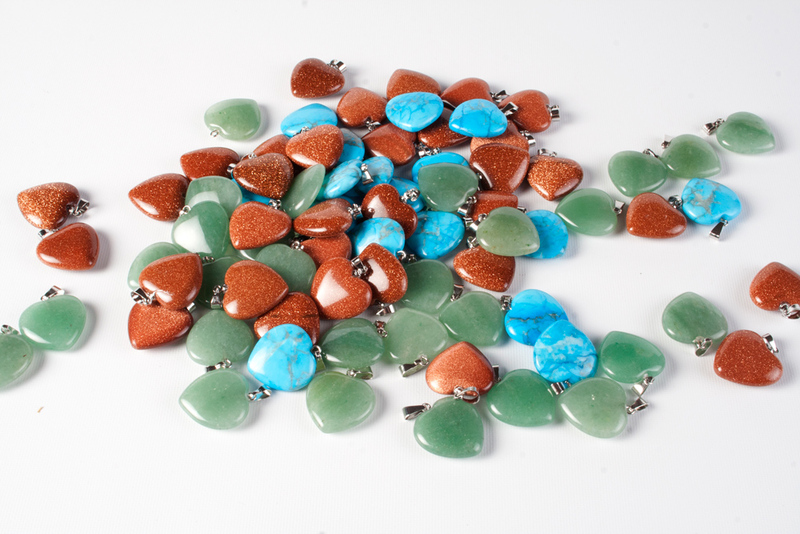 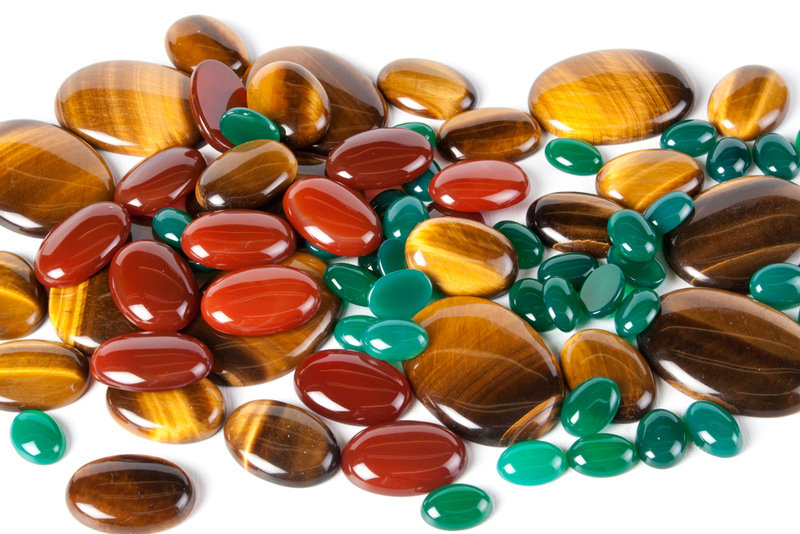 We source our semi-precious stone beads and cabochons from reputable suppliers all over the world. 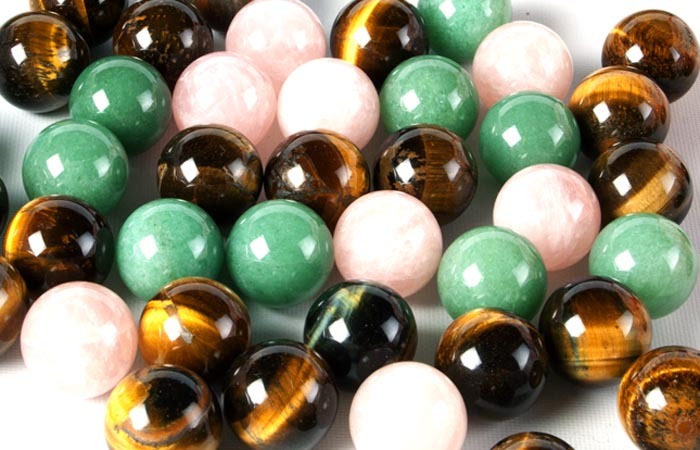 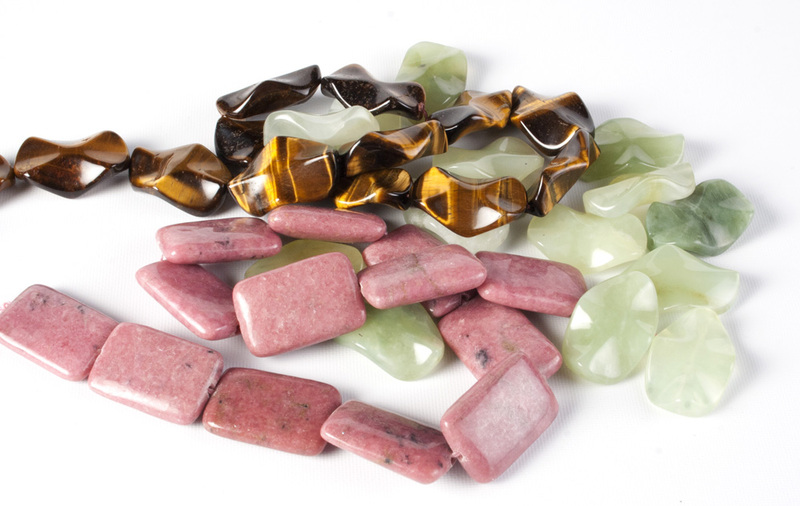 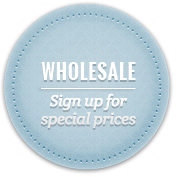 Buy your semi-precious, gemstone stone beads here at prices you'll love. 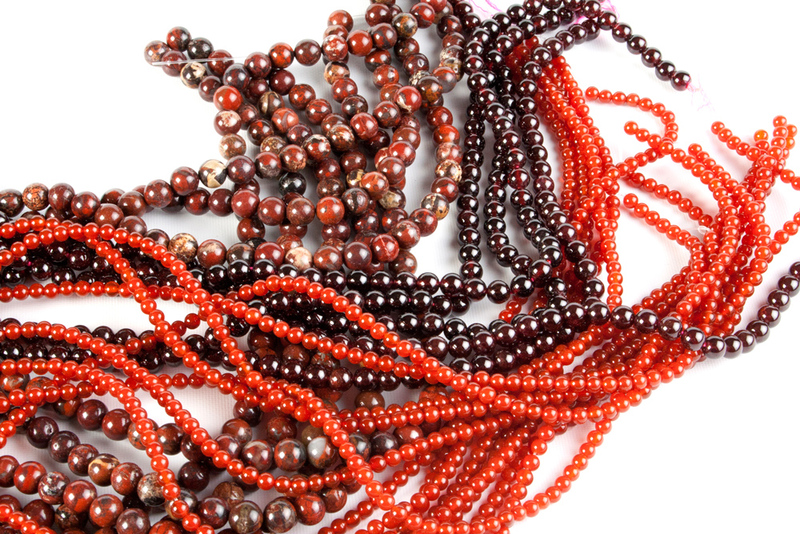 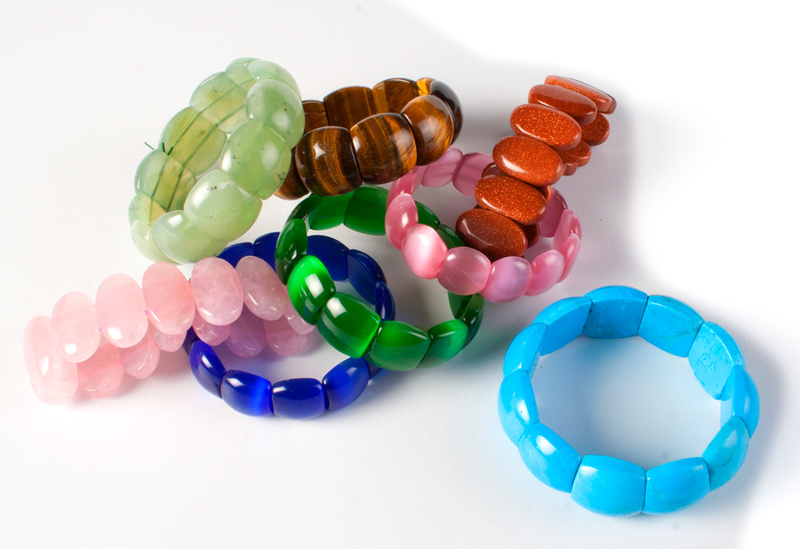 Semi-precious gemstone beads add exclusivity and an expensive looking touch to your jewellery making projects.